The Guy Laurence era is now in full gear. 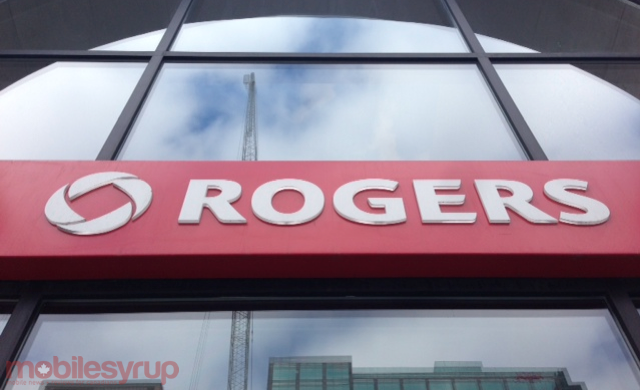 Earlier today it was revealed that Rob Bruce, President of Rogers Communications, will de departing the company later this year. In addition, yesterday, both John Boynton and Shelagh Stoneham kindly left the company.